Nestled in a beautifully landscaped garden, Wanaka Springs Lodge is less than 5 minutes' walk from Wanaka's town centre. Guests enjoy free WiFi and free on-site parking. 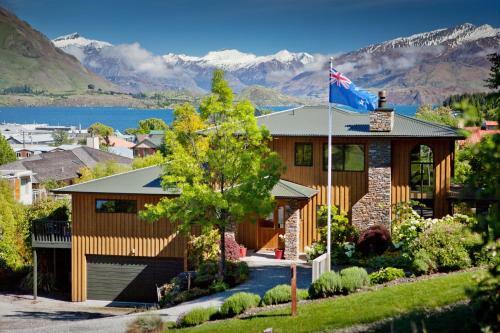 Lake Wanaka Lodge is located in the picturesque town of Wanaka, the gateway to the Mount Aspiring National Park. It is a 5-minute walk to shops, cafes and the lakefront. 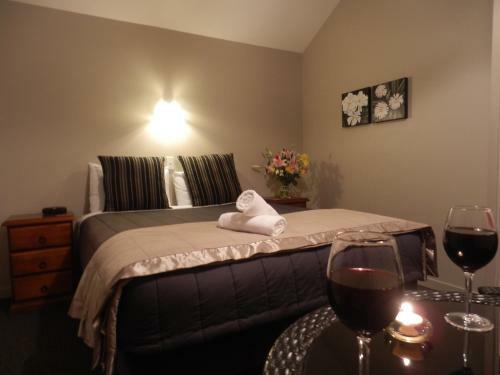 Cromwell Motel is within walking distance to Lake Dunstan and Cromwell's historic Old Town. It offers modern apartments with fully equipped kitchens. All units of Cromwell Motel are situated on the ground floor, and are equipped with TVs and DVD. 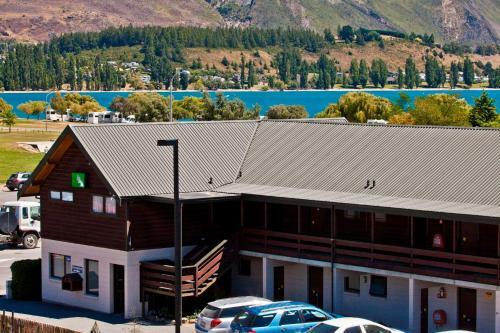 Featuring stunning lake and mountain views, Lake Hawea Hotel offers free Wi-Fi and refurbished rooms on the southern shore of Lake Hawea. The restaurant and bar offers amazing lake views. 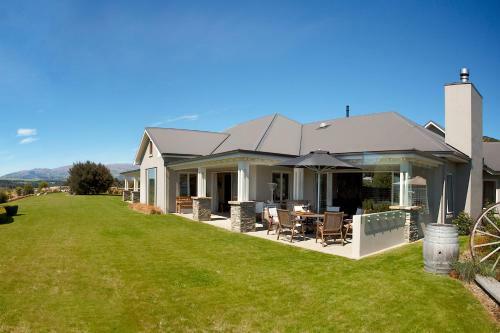 Located just 200 metres from the shores of Lake Wanaka, guests at Wanaka Homestead Lodge & Cottages have a choice of B&B accommodation or self-catering cottages, all with free WiFi. Heritage Court Motor Lodge is 3.2 km from the Oamaru Public Botanical Gardens and 4.7 km from Oamaru Blue Penguins Colony. It offers a restaurant, free parking on site, and free Wi-Fi access. 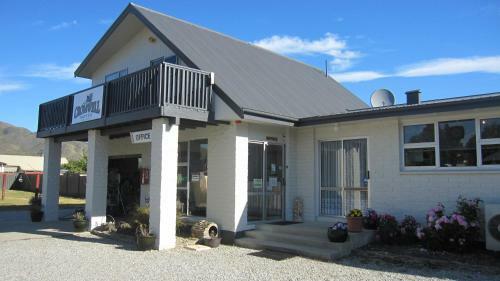 Just 300 metres from Lake Wanaka, Brookvale Motel offers a hot tub, a swimming pool and free WiFi. All apartments feature a kitchenette and satellite TV. Some apartments feature a balcony offering mountain and lake views. Featuring panoramic views of the surrounding mountains, Aspiring Lodge Motel offers accommodation with a balcony offering partial lake views or a private courtyard. 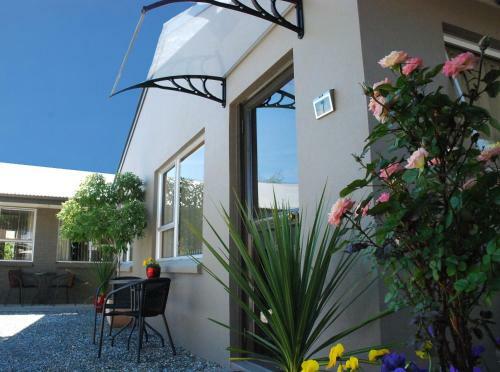 Overlooking the Clutha River, this B&B offers a hot tub, a shared patio and free use of bicycles. Guests enjoy free WiFi, free breakfast and free canapés and wine every evening. All rooms feature heated floors. Free WiFi is available at ASURE Avenue Motel, ideally situated for access to the Central Otago Rail Trail. All accommodation has a kitchen or kitchenette, plus a flat-screen TV with satellite channels. 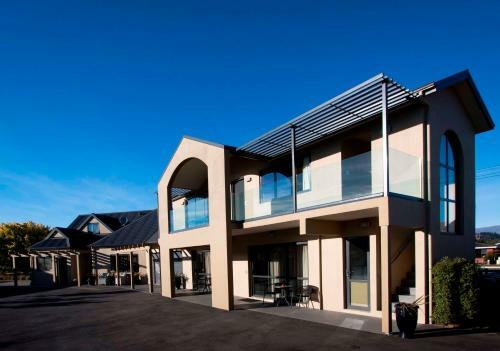 Featuring an outdoor heated pool in the summer and centrally heated rooms in the winter, Almond Court offers self-contained units with fully equipped kitchen facilities and a flat-screen satellite TV. Free WiFi is provided. 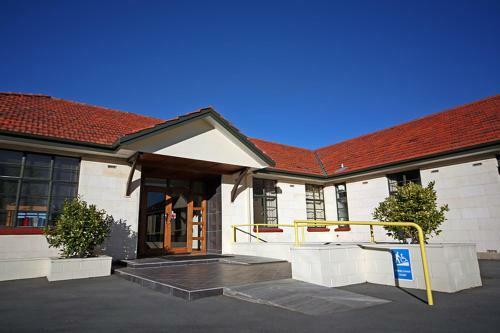 Eden Gardens Motel is a 5-minute drive from the Opera House and a 15-minute walk from North Otago Museum. It offers simple accommodation with free on-site parking and free Wi-Fi access. 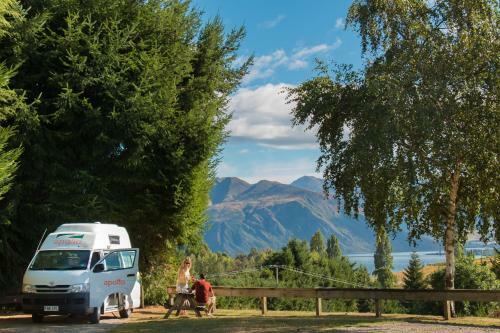 Featuring a swimming pool, hot tub and children's playground, Wanaka Top 10 Holiday Park is set in beautiful surroundings just 3 km from Wanaka Town Centre. 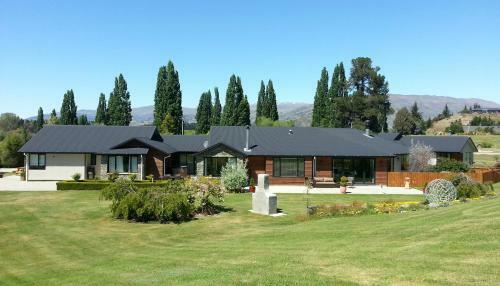 Wanaka Alpine Lodge is surrounded by the beautiful Southern Alps, just 3 km from Wanaka’s town centre. This cosy accommodation offers a hot tub, free on-site parking and free Wi-Fi access. Just 5 minutes’ drive from Oamaru town centre, Oamaru TOP 10 Holiday Park offers a covered BBQ area, bicycle rental service and tour desk. Free on-site parking is provided. 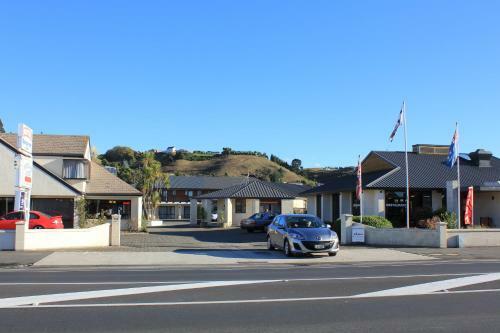 Offering free Wi-Fi and free on-site parking, Alexandra Heights Motel is perfectly located for walks along the famous Otago Rail Trail. All accommodation features a kitchenette with a stove and refrigerator. 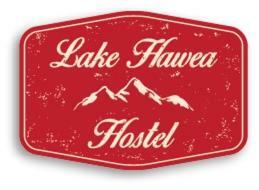 Offering an on-site restaurant and bar with lake views, Lake Hawea Hostel is just a 2-minute walk from the lakefront. It features BBQ facilities and a shared kitchen. Guests enjoy free WiFi and free on-site parking.